Created and written by Lynda La Plante -"the playwright laureate of women crime-stoppers" (NPR's Weekend Edition)-this long-running British series displays the same hard-bitten sensibility and emotional resonance that made Prime Suspect a television landmark. The 22 feature-length mysteries in this complete collection each follow a case from the scene of the crime to the courtroom verdict. Boasting innovative storytelling and uncompromising realism, TRIAL & RETRIBUTION powerfully portrays the psychological scars that violence leaves behind. 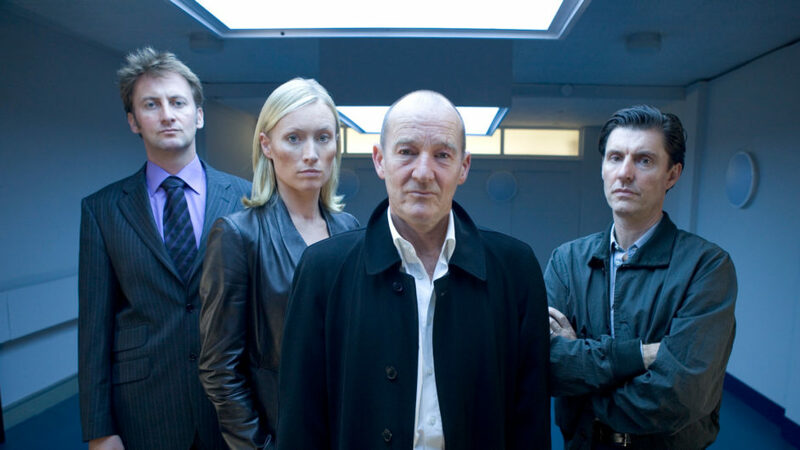 David Hayman (Sid and Nancy) stars as DCS Mike Walker, with Kate Buffery (Wish Me Luck) and Victoria Smurfit (About a Boy) as his partners. Guest stars include Hugh Dancy, Iain Glen, Simon Callow, Greg Wise, Gemma Jones, Corin Redgrave, Charles Dance, Rosamund Pike, and Michael Fassbender.